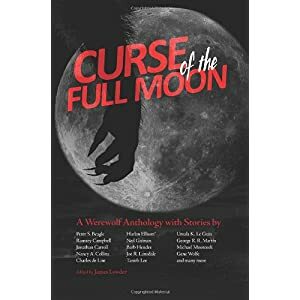 In Curse of the Full Moon, James Lowder has collected 19 tales from an impressive collection of horror luminaries: George R.R. Martin, Ursula LeGuin, Ramsey Campbell, Charles DeLint, Michael Moorcock and Neil Gaiman are just a few of the names any fan of contemporary fiction will recognize, but the list doesn’t end there. 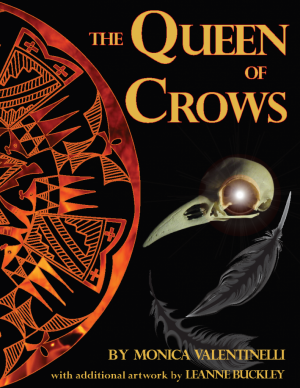 Joe R. Lansdale, Nancy A. Collins, Peter S. Beagle, Gene Wolfe and Harlan Ellison also contribute tales to this collection. Sharpen your fangs and lick your ruby red lips! It’s Vampire Week at FlamesRising.com! 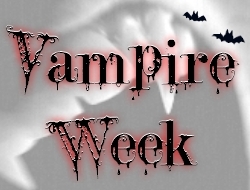 From now through Saturday, we’re going to introduce a broad range of vampires to you through reviews, articles, essays, and a fun contest, too! While FlamesRising.com has always been a big fan of the vampire genre, this week is our chance to honor all the great vampire characters that are out there while exploring some new ones. To help you get started, here’s the Top 10 Most Popular Posts about vampires on FlamesRising.com. Phew! It is really hard to believe that another year has gone by so quickly. First and foremost, thank you for your comments and your continued support. Your feedback has helped us tremendously, because that was the driving force behind launching a more reader-friendly design in February of 2009. 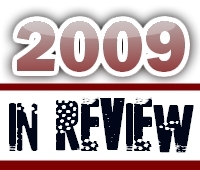 Be sure to read the rest of this post for more about FlamesRising.com’s 2009 Year in Review. Super Genius Games (SGG) is proud to announce the addition of a new Genius to the team! Starting immediately Owen K.C. Stephens will be the Pathfinder RPG Development Manager for SGG. Owen’s role-playing contributions are legion, having contributed to the 3rd and 4th editions of Dungeons & Dragons, d20 Modern, The Black Company, EverQuest, Song of Ice and Fire, and Wheel of Time role-playing games, as well as the Pathfinder Chronicles Campaign setting. Owen is also author of the Advanced Gamemaster’s Guide from Green Ronin, the Guide to Absalom released by Paizo Publishing, and was co-author of Star Wars Saga Edition from Wizards of the Coast. On Saturday, October 17th, FlamesRising.com was on hand to celebrate the launch of LITTLE FEARS during Madison Games Day 2. We had a great turn out and several people were on hand to play games and take lots of pictures. There are quite a few floating around; you can see a number of photos through the Madison Games Day Yahoo! Group. To celebrate the birthday of LITTLE FEARS: NIGHTMARE EDITION, there were two really awesome cakes on hand. 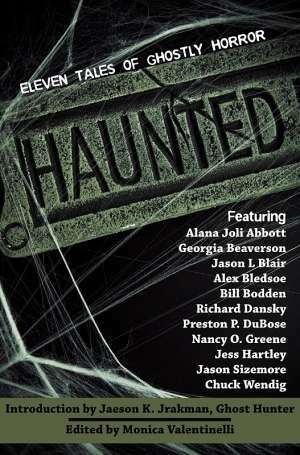 Just in time for Halloween, we have come up with a special treat for all you horror authors and storytellers out there. 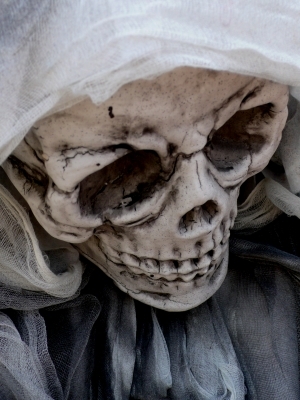 We’ve put our heads together and came up with a random horror plot generator for you to have fun with. What does it do? Randomizes horror plots, silly! Right now, we have well over 1,000 words and phrases that we’ve put into our bubbling cauldron to come up with some interesting horror plot ideas. Hello, horror fans. As the ghost of Halloween past, I feel it is my duty to remind you that the past is sometimes more enticing than the present. This time last year, FlamesRising.com offered you a series of treats that came in a variety of flavors. Throughout October, several horror authors and game designers lent a hand (and even a finger or two) to record their tales describing a broad range of monsters — including ghosts not unlike myself. Love Horror? Join Flames Rising on Twitter and Facebook! 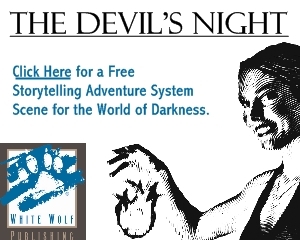 As we continue to break into new shadowy depths for 2009, Flames Rising needs your help. For over five years we’ve poured through books, games and a few films to talk about horror. This year, we want to continue that effort, but also want to reach out to all the fans that have made Flames Rising possible. Our goal is to build a supportive community of minions and hellions that share in our passion for the things that lurk in the dark. We’ll share with you articles, posts and trailers beyond what we have here on Flames Rising. From contests to breaking horror trailers, join us on Twitter and Facebook and stay on top of your favorite genre. Join @flamesrising on Twitter. Get breaking news, interesting links and a chance to win free stuff! Monster Madness Month at Flames Rising! Spread the Flames with New and Improved Flames Rising Gear! If you’ve checked out our submission guidelines, you may have noticed that we mentioned our Flames Rising Reviewer Rewards program. As our site continues to grow, our reviewers and content providers are a vital part of Flames Rising. We’d like to light a match and shed some light on what this program actually entails. Once our reviewers show a commitment to the site by submitting a minimum of (5) reviews, we will then provide the review material for them. From indie films to pre-released copies of fiction novels and new games, we receive tons of review material we’re more than happy to provide free-of-charge to our reviewers. (We’ll even cover the postage.) What’s more, our reviewers can keep the material as a “thank you” for spending the time to contribute to the site.